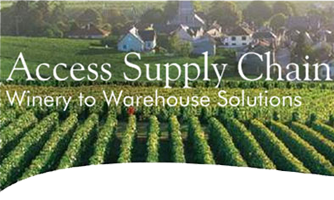 Access Wine Service is a licensed freight forwarder that specializes in the handling of import & export shipments of wine, beer & spirits. Shipping beverages from Le Harve to New York or Oakland to Hong Kong requires complex coordination. Access Wine Service leverages the latest software and web based technology to provide complete service from winery to warehouse, from a few cases to 24,000 liters of bulk wine. Access is not just a technology platform– our experienced logistics and customs experts are here to help at every step of the way, from a large global corporation to a first-time importer or exporter. Access can provide a tailored supply chain to help your firm reduce costs and improve the speed & efficiency of delivery. We offer services in air freight, ocean freight, trucking, warehousing & fulfillment, consolidation, customs brokerage (US and overseas), cargo insurance, container liners & bulk wine bladders. The goal of Access Wine Service is to make the process simple for our customers – send us your purchase order and we’ll do all the rest. Importers & exporters come to us because of our superior pricing and stay because of our exceptional customer service. Chris Kammer is the CEO of Access Wine Service and founded the company in San Francisco California, 45 minutes from the Wine Country. His goal for the company is to provide US based importers and exporters with a superior supply chain that is well defined, reduces costs and improves transit times. 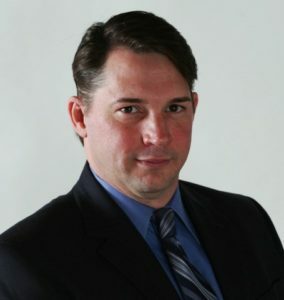 Chris has worked in logistics for alcohol beverages for over 15 years and in the past worked in international banking In Los Angeles, global trade in Tokyo and business consulting & custom software development in San Francisco. He holds a degree in Economics from the University of San Francisco and a master’s degree in Business & Supply Chain Management from the University of San Diego.